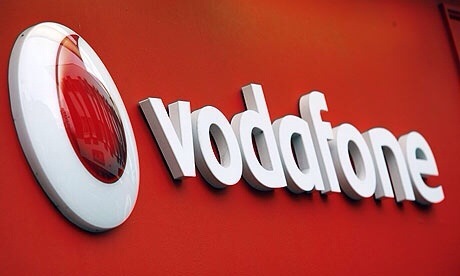 We have just received word that Vodafone UK are reducing the price of three older Android smartphones on PAYG as part of a promotion taking place this weekend. I say older but two of the handsets on offer are still great. The deal includes two of Samsung’s past flagship devices the Galaxy S4 and S4. The Galaxy S3 will be priced at £119 previously costing £170, this is a fantastic deal and I would advise anyone who doesn’t want to spend big bucks on a handset to jump on this deal. The Galaxy S4 can also be picked up for £330 down from £475 and this again is a crazy good deal. The third handset is the Vodafone Smart Mini III costing just £52 down from £75. The deals will run this weekend and stop on Monday so make sure you get in on the action before you miss out on these great deals.